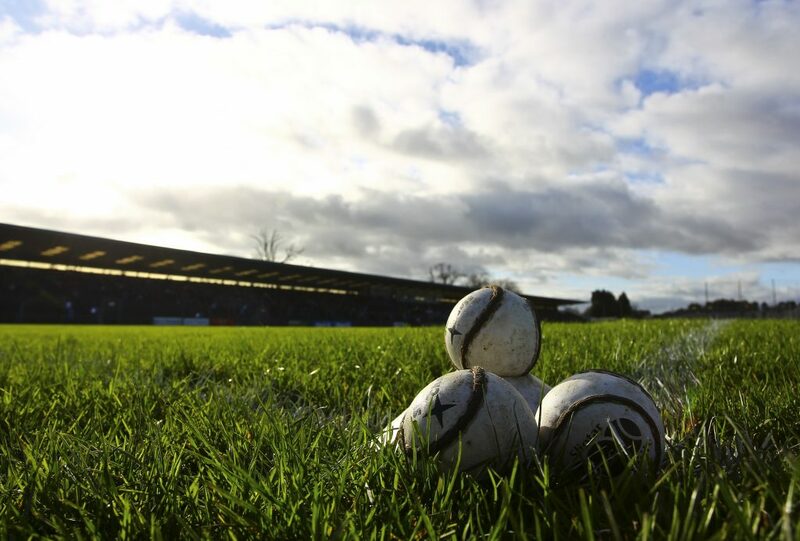 Walsh Park looks set to host Waterford’s home games in the 2019 Munster SHC after Nowlan Park was voted against by the Munster Council. Photo: Inpho. The Munster Council’s CCCC gave another slap in the face to Waterford at last Thursday’s meeting with the body voting against a Waterford proposal to be allowed to select a venue outside the province (i.e. Nowlan Park) for championship games in the event of a suitable home venue not being acceptable to the Council for the Senior Hurling Championship games against Clare and Limerick. It seems the vote was lost on a five to four count with Clare, Limerick Kerry and two of the officers voting against the Waterford proposal. This decision was taken in spite of this year’s Leinster Hurling Final replay between Galway and Kilkenny being taken out of the province and moved to Thurles. The Waterford News & Star understands that Munster Council officials were in Walsh Park this week assessing the venue and it now looks as good as certain that the Déise home Munster Championship games for 2019 will be played in Walsh Park, as the proposed development is still being held up with objections and is unlikely to have started by May of next year. The same meeting confirmed the upcoming McGrath Cup and Munster Hurling League fixtures as well as the draws for the U-20 Championships. The four teams in the McGrath Cup are Limerick, Cork, Waterford and Clare and is a straight knockout competition with the two semi-finals taking place on Sunday January 6th next with Waterford at home to Clare in Fraher Field with a 1 p.m. start while Limerick will be at home to Cork in Rathkeale at 2 p.m. Both games will go to extra time if necessary and will be completed on the day. While there is now some doubt about the trial period for the proposed new rules in football being extended to the Allianz League they will be tried out in pre season competition such as the McGrath Cup. The Munster Hurling League will, as said last week, be played on a Round Robin basis with two groups of three with Limerick, Tipperary and Kerry in one group and Waterford, Clare and Cork in the other. In the former group Tipperary and Limerick will play on Saturday week as Limerick will be on their team holiday in January. While it is expected that the opening round of the Hurling League will be played on January 6th the Munster Council has put an embargo on the release of details at the request of Sponsors Co-Op Superstores who will have the official launch of their sponsorship tomorrow. The draw for the U-20 Championships in hurling and football were made with dates and venues as follows. Quarter Final – Tipperary V Limerick – Semple Stadium. Semi- Final – Kerry V Tipperary or Limerick – Austin Stack Park Tralee or Semple Stadium.